At my wedding I wanted to have live Chinese Lanterns for my centre pieces. I got married on September 1st and Chinese Lanterns don’t come in season until late September or early October and I wasn’t about to wait any longer to get married (3 years was long enough thank you very much!) so I opted for fake ones. 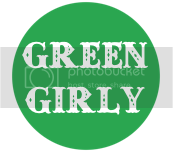 I found a really great placed called Urban Flora to supply them for me (In case you need to get some yourself!) and the centre pieces turned out really well. The wedding went off great, all is well and I’m living happily ever after, but that’s not "The End", I still want to have some live Chinese Lanterns. I searched high and low here in Winnipeg but I couldn’t find a place that sold seeds. I ended up ordering some off ebay and they’re growing right along. Still very small, as you can see from the picture (below), but growing none the less. When I’m in my house I’m going to put them where they want to be (outside) but I thought in the mean time I’d post to you about these wonderful lanterns and how to care for them. 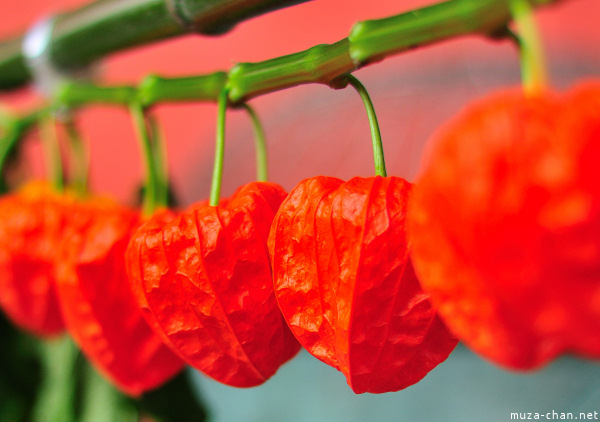 Sow Chinese lantern seeds indoors in well-drained soil, four to six weeks before the last frost. Cover seeds with 1/4 inch of soil. Keep the sowing container in full sun. Germination should take two to four weeks. Step 2Transplant seedlings outdoors in full sun to partial shade. Soil should be on the sandy side and well-drained. If you have clay-like soil, add garden soil or composted manure and tiny stones to improve drainage. 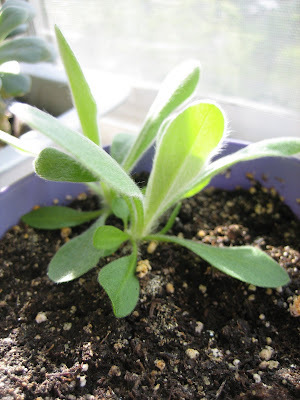 Plant seedlings 18 to 24 inches apart. Regularly water Chinese lanterns in the early morning, about every other day. Watering Chinese lanterns when the sun is too high and strong can cause the plant to burn. Chinese lanterns should grow to a height between two and three feet. Fertilize Chinese lantern plants monthly, if necessary. Cut stems back to ground level in late fall.